You are here: Home / Greatest invention of the 20th century. Know how data travels through the internet? Computer science engineers in the early 1940’s to 1960’s like Vanevar Bush, Ted Nelson and Doug Engelbart have been researching on hyper links, which can allow navigation between documents. But during the time the actual computers or Internet were not developed. Inspired by these concepts, Sir Timothy John “Tim” Berners-Lee, an engineer from London wrote a proposal for the world wide web in 1989. He along with Robert Cailliau, an Informatics engineer from Belgium submitted a formal proposal on 2 November 1990 for the “world wide web” to be viewed by a Internet browser using a client-server architecture. Tim Berners Lee initiated a project called ENQUIRE for the CERN (European Organization of Nuclear Research), which is the largest particle physics laboratory in the world, located in Geneva, Switzerland. The concept of www was referred to ENQUIRE, which speaks more about information management system. This concept was initially used by researchers for sharing information. The first web page that went online was in 1991. The world wide web was announced as free for anyone by CERN on 30 April 1993. Internet and the world wide web has made sharing of information much easy and faster. To hard to understand “how links work? or how it connects to a web page when we click on a link?”. But its easy when you know the difference between web and Internet. When you have two or more computers connected to each other, that’s called a network. There are many networks available around the world. 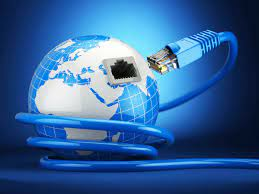 Internet is a technology which combines these networks together so that they can communicate with each other. All computers connected to an Internet service provider in their country belong to network. When the network from all the countries in the world are combined, that’s called the Internet. So people from one country can email or chat with people in another country. A web is a huge pool of information available for human. A web contains millions and millions of web pages or websites which is owned by an individual or a firm. They share or promote their products, ideas, research, views, thoughts, etc., using their web sites. Some might even own more than one web site. We have to understand that a web page will contain information written in any human language which the Internet does not understand. Internet simply transfers data upon request. Text, music, images, videos, animations, graphics and any other information that you send or receive is considered just as a data or a packet. You might be wondering on how the Internet pulls up the exact page when you click on a link. Once a web site is published, its stored on a server (a computer with a larger storage capacity). This is called web hosting. Web hosting companies allows you to host your web site either for free or on a rental basis depending upon the space that you need on the server to host your web pages. All the devices in a network including computers, servers, etc., are identified using a unique set of four numbers separated by dots which is assigned by the ISP, called the IP address. Internet connects to a server only using the IP address assigned to it. You might have seen many links in a web page. A link is used to navigate easily from the current page to a different page in the same website or to entirely a different web site. The underlined or coloured portion of the text in the above example is the link. It contains a invisible code which will tell the computer to navigate to a specific URL (uniform resource locator) or the web address. As I mentioned earlier URL is something that can be read by humans, but the Internet cannot. So every URL will be assigned with a unique IP address of the web server. This list of URL’s and their matching IP address of the web server will be maintained by the DNS (domain name system). It’s similar to a telephone directory with the names of individuals and their phone numbers. When you click on a link, the computer coverts the request in the form of packets, so that it can easily travel in a network. The computer also labels the packet with its own IP address so that the destination server can understand. It’s similar to the “senders address” in an air mail. The packet then reaches the Internet. The local server of the Internet service provider, opens the packet and refers to the request. Since the request is in the form of a URL, it refers to the DNS and identifies the IP address of the destination web server. Now the packet is sent to the destination web server. The destination web server reads the request and converts the required information in the form of packets. Again these packets are labeled with the IP address of the computer which requested the information and sends it back to the Internet. The exact same process continues until the packet reaches the computer that requested the information. Every time you click on a URL, or login to a web page, or send a friend request through orkut, facebook, the same exact process happens. But the total time taken for the whole is less than a second. This is referred to the loading time of a web page. The web pages are ranked on the time taken to load and how fast information can be retrieved. 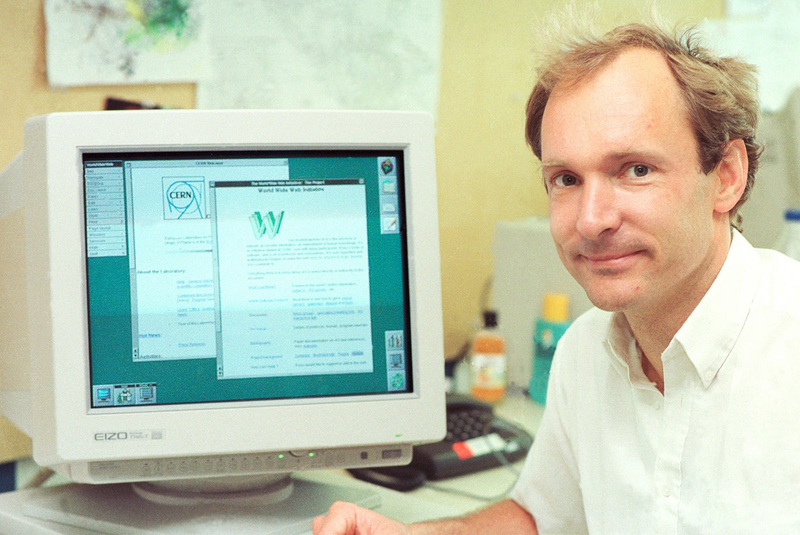 The concept was designed by Sir Tim Berners Lee for physicists and scientists across the globe to share information without having log in to many computers to retrieve information. He showed his greatness by allowing access and learning of the concept free for everyone. This has created history and has led to the revolution of information technology. There would have been very minimal scope for industrial giants to reach the rest of the world from where they are, if the world wide web has not been invented or made free. Improvements in web technologies and Internet technologies like broadband and wireless connections have connected 80 millions across the globe. I don’t think some one can deny Sir Tim Berners Lee to be the man of the century. Transmission of data in the network can be done only in the form of packets. A packet can hold a maximum of 512 bytes which is not more than 500 text characters. Since the size of a web page is more than 512 bytes, it will be split into many packets. This is done by TCP/IP (Transmission control protocol / Internet protocol). These packets are arranged in order and displayed in the browser. Lets take an example of customer who wants to know the availability of the ISP’s and the different plans in his location. So he clicks on the link ” Availability Checker ” from the Internet. ” http://www.broadbandsuppliers.co.uk/broadband-availability-checker.html ” from the web site. This URL is split in to three parts by the forward slashes // and /. 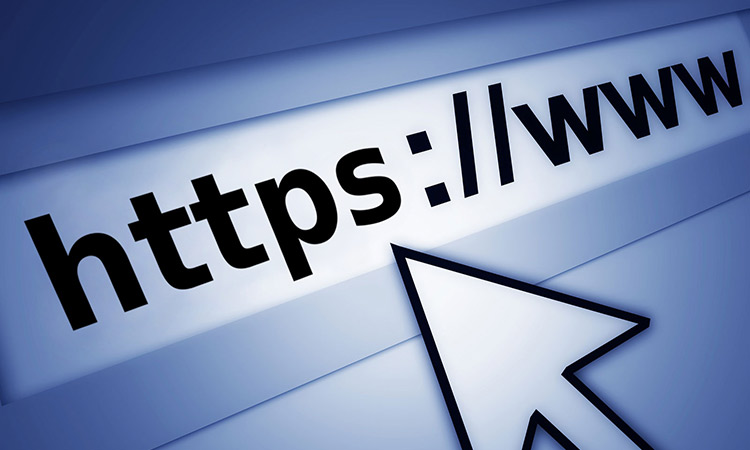 “http:” refers to hyper text transfer protocol which uses a client-server architecture for communication. “www.broadbandsuppliers.co.uk” refers to domain name of a web page which is referred in the DNS and to identify the IP address of the destination server. “broadband-availability-checker.html” is the link which helps to identify the server that the user requires the information of the availability checker. A hyper text document can be either static or dynamic. Mostly used for linking texts to other texts. This was a term used by Ted Nelson in the early 1965. Texts can also be linked with music, video and graphics and is called hyper media.